I only read this when I was a young teen, and/but I certaintly can’t remember deriving any comic satisfaction from it. 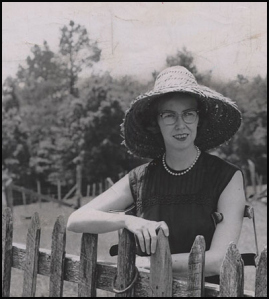 I remember feeling my spine shiver at O’Connor’s scathing indictment of her own characters, who represented the various hypocrites and sanctimonious fools shuffling through America. I particularly recall the poor showing that she gave to secular, liberal, philanthropic characters who she cast as falling far short in their redemptive missions. I also recommend the short story collection ‘Everything that Rises Must Converge’, which had some stunning stories in it, from memory. One about an adopted errant child and one about a self-pitying bedridden guy who wants to die come to mind. 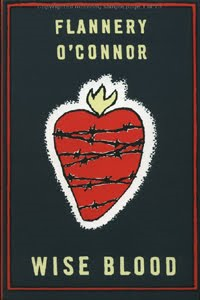 My memory seems to have retained an awful lot about O’Connor’s fiction, which I suppose says a lot about the impact that it made on me during my formative years.